Looking for a fast, reliable, secure line of hardware and software? According to the awards and recognition that Xerox is receiving, you're in the best possible hands with this celebrated manufacturer. Let's find out why Xerox is making the news in such a big way! Keeping up with all the latest news, changes, and updates in the business world can really benefit your company. 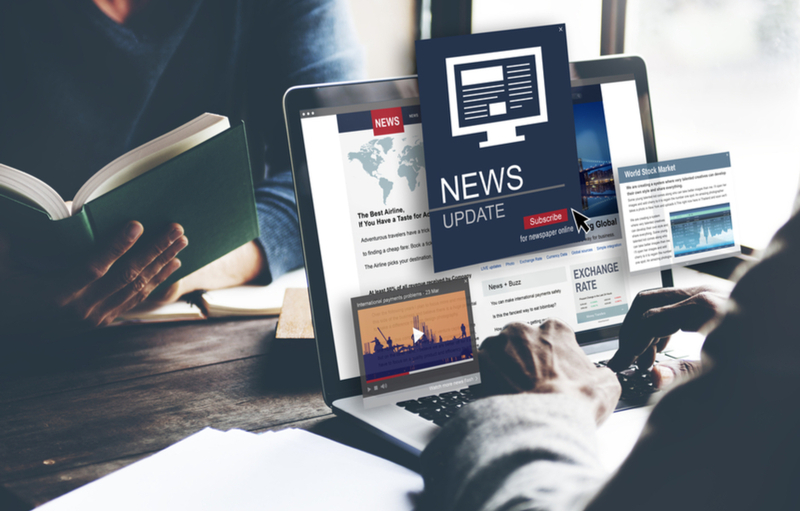 A great place to start is with manufacturer industry news--that way, you can learn about the latest tech just in time to integrate it into your workflows. Today, we'll help you do just that by taking a look at one tool in particular: DocuShare Flex from Xerox. Xerox has recently developed two new workplace assistant printers that support secure, mobile printing and allow personalized work experiences. If you asked any healthcare provider’s employees if they’d like to get rid of faxing patient information and records, you’d receive an emphatic yes. If everyone in healthcare is ready to move on from sending and receiving faxes, why does it remain a routine practice in so many offices? While Electronic Health Records (EHR) have taken over the majority of healthcare offices, there has been difficulty in securely sharing these patient records. Because of this, faxing prevails as the standard method in most offices. Data breaches can take an awful toll on companies of every size, sometimes evening taking them out of business entirely. A significant data breach will cost you money, customers, and your public reputation, which is why taking data security is critical to your business’ success. Xerox Corporation, a leader in innovative communication solutions, has once again delivered an impressive product to streamline office workflows. The Xerox DocuMate 6710 Scanner provides parallel scanning capabilities, decreasing the amount of time it takes to digitalize a document. The DocuMate 6710 is designed to accelerate scan speeds while providing the same sense of security and protection necessary for scanning sensitive documents for industries like law and healthcare. Toshiba has announced that the MG07ACA Series 14TB and 12TB HDD SATA models have been qualified by Super Micro Computer, Inc. with select Supermicro storage servers. The MG07ACA uses a 9-disk design that provides storage density and power-efficient capacity. Supermicro’s popular SSG platforms have been enlisted for this partnership on the MG07ACA series. Xerox’s channel partner program is growing by two experienced, multi-brand providers: AIS and Allied Business Solutions. In May of this year, Xerox was featured on Corporate Responsibility Magazine’s annual 100 Best Corporate Citizens list for the 10th year in a row. 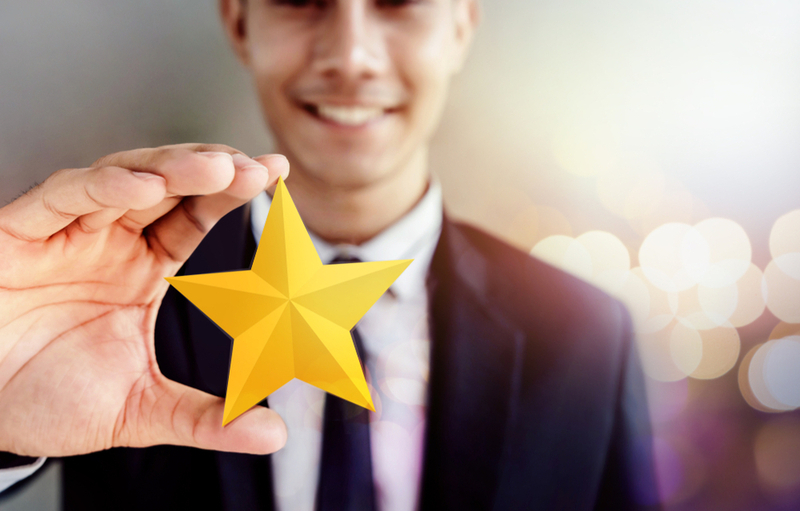 This list features companies around the United States who best demonstrate environmental, social and governance performance. 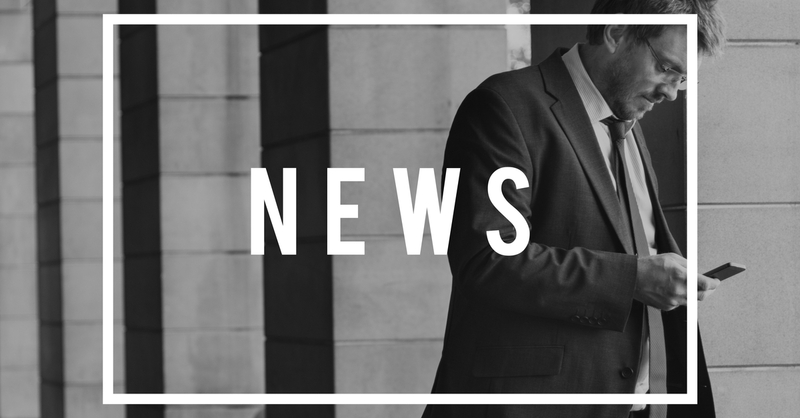 Staying on top of manufacturer industry news is essential to Edge, and we want to share current information with our customers. Today we are sharing about a new product supplement from Xerox. Xerox products are innovative and secure. The manufacturer industry news from Xerox printers and multifunction printers is that they are now including a document with helpful links and support tools. The document is called Help Desk Learning and Resource Toolkit.